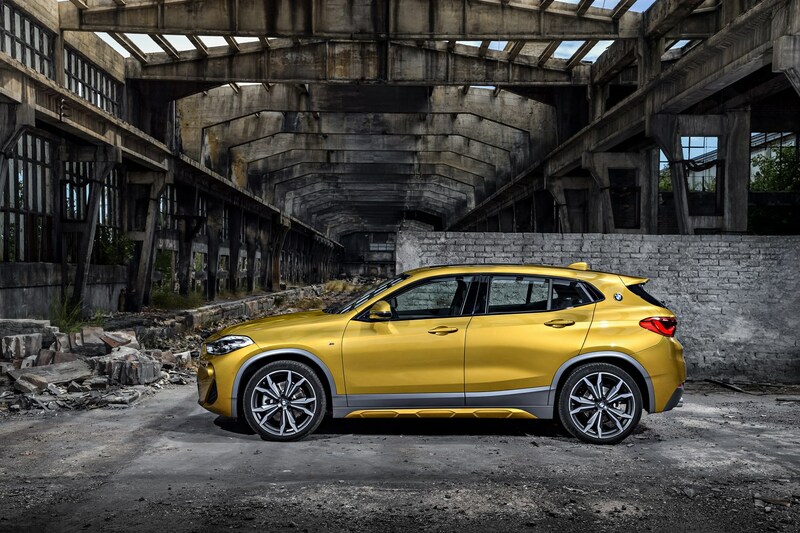 Insurance group: 19 - 40 How much is it to insure? 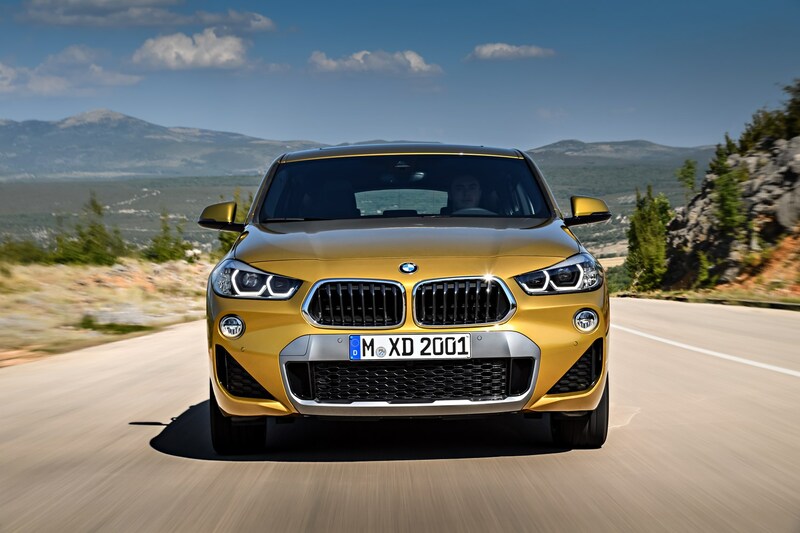 The onward march of the crossover shows no sign of abating, with the BMW X2 filling a gap within the German firm’s range that few appreciated even existed. 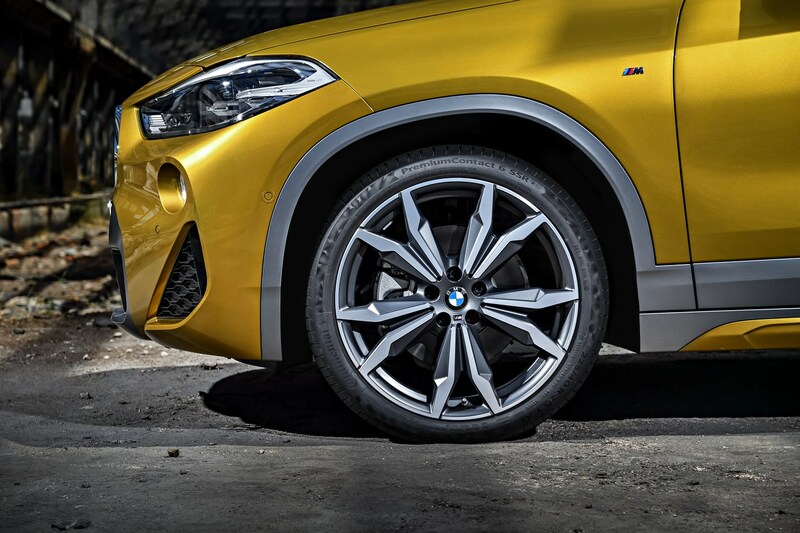 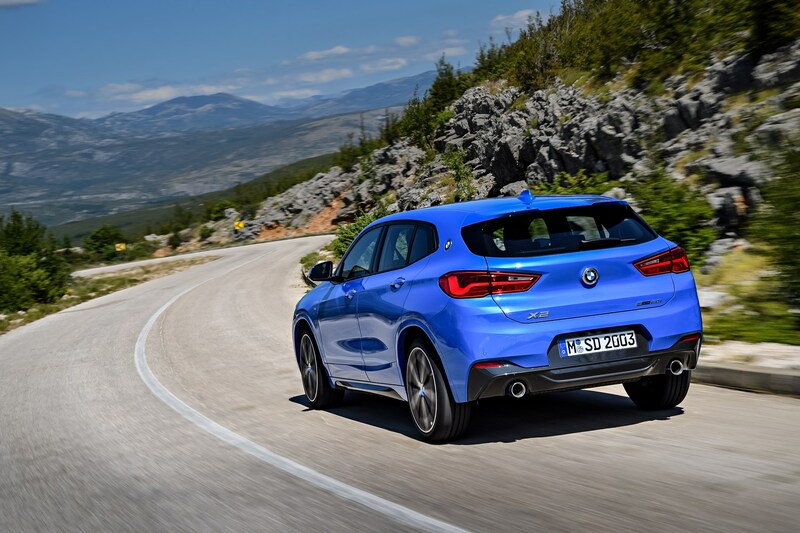 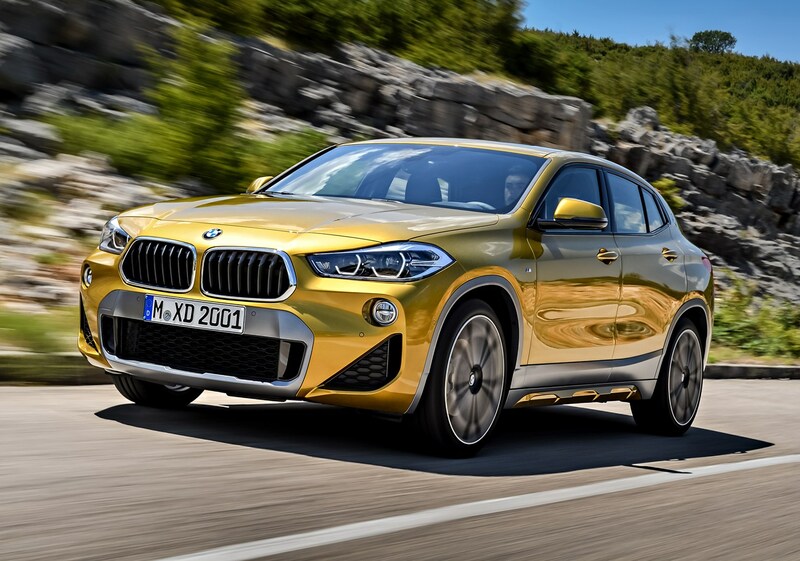 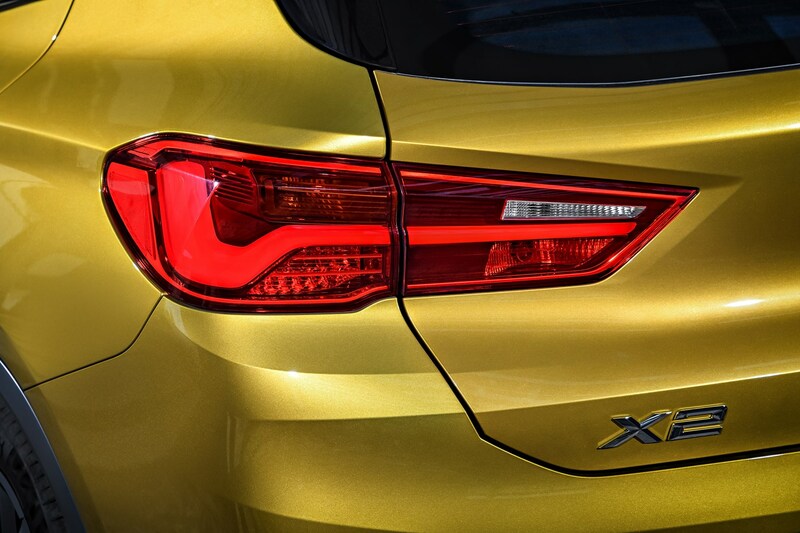 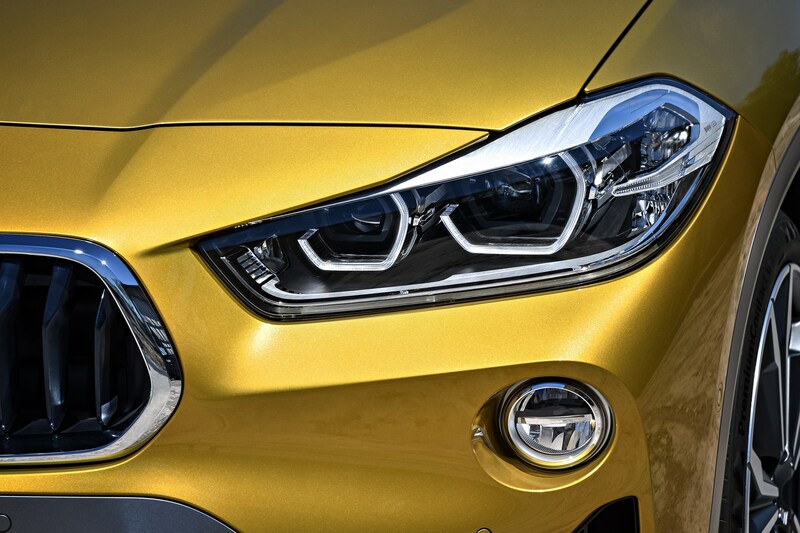 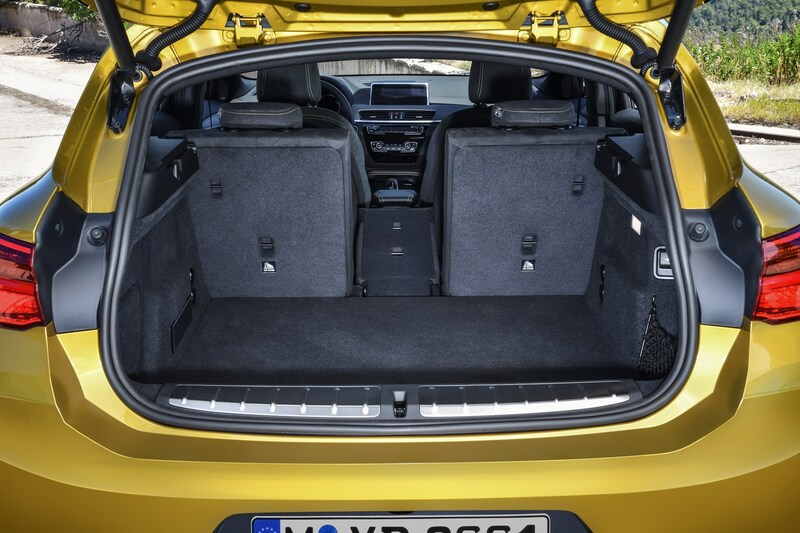 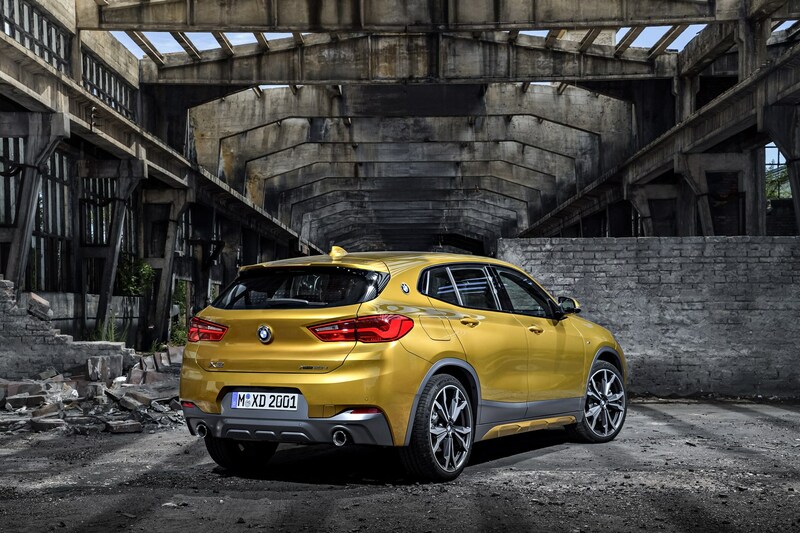 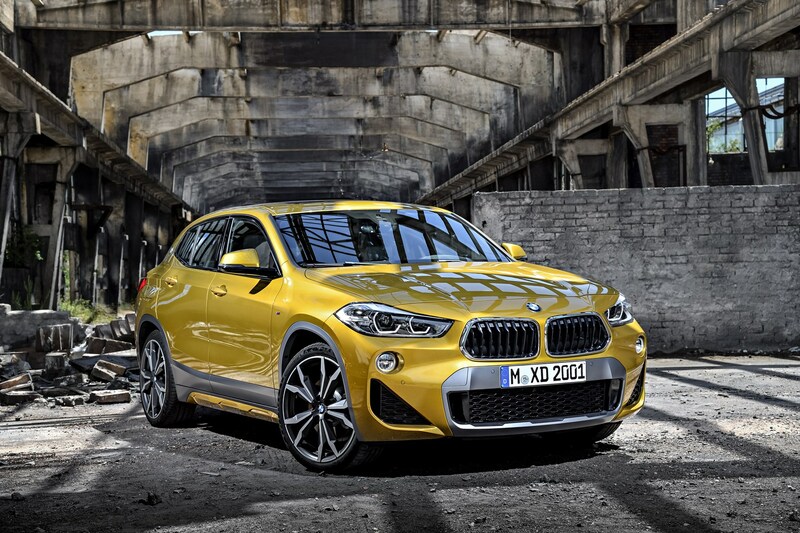 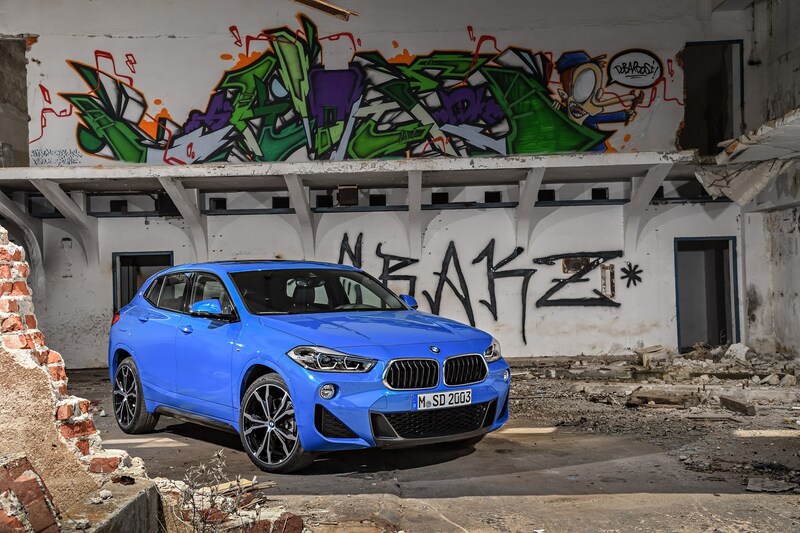 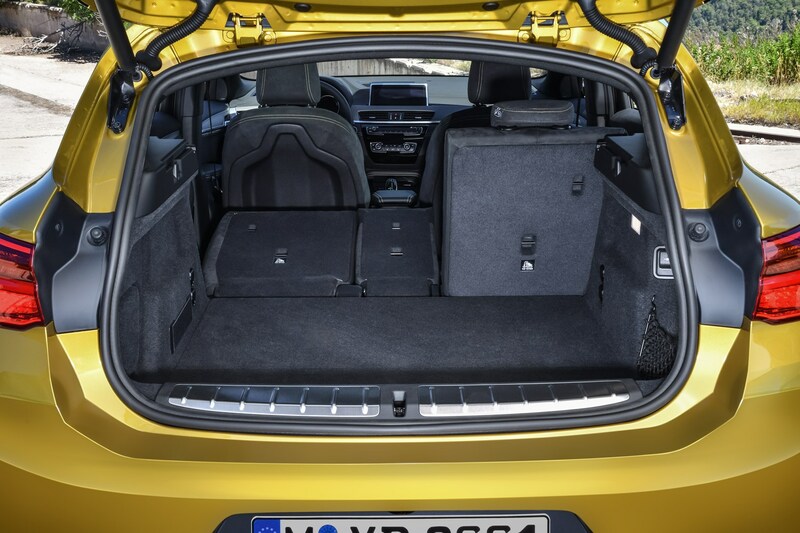 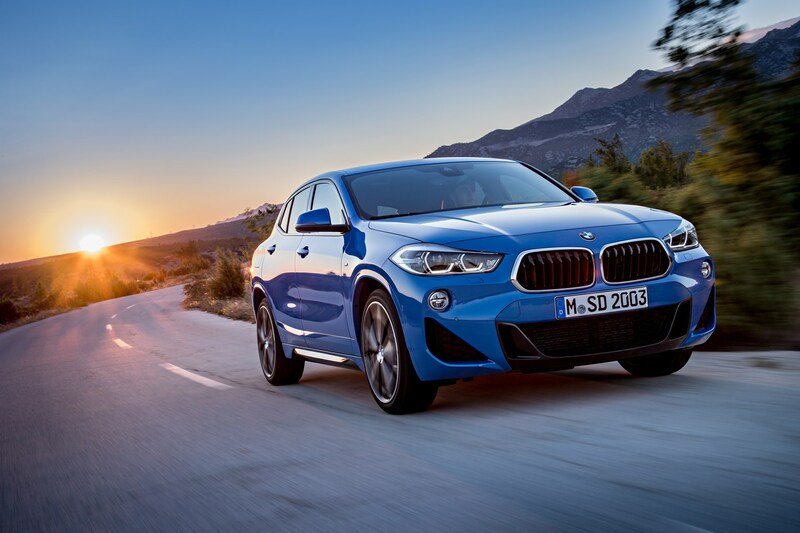 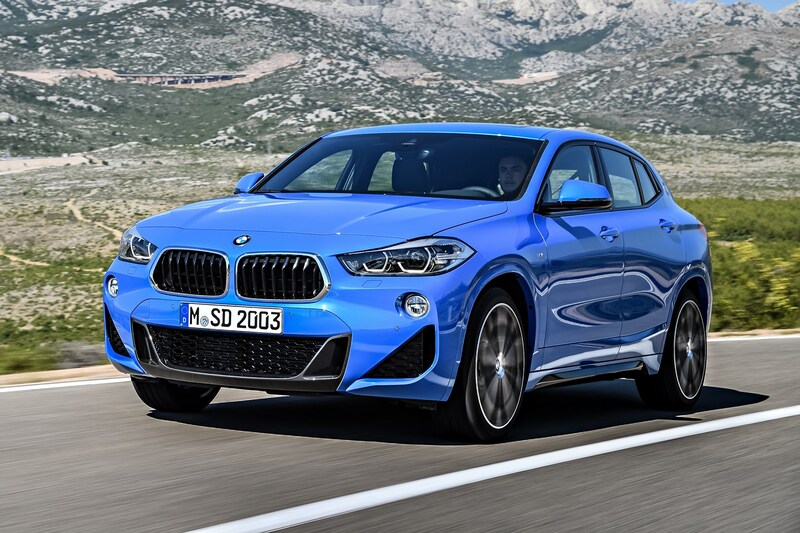 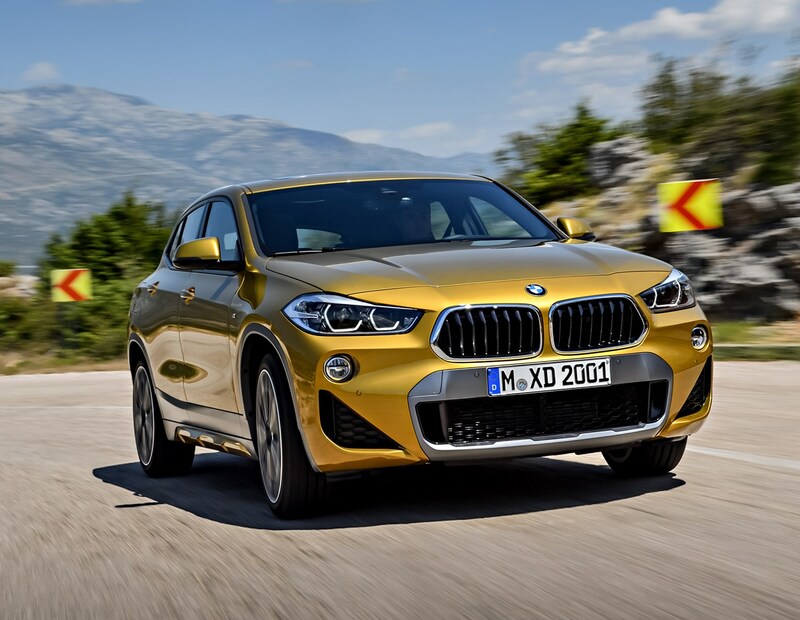 BMW refers to the X2 as a Sports Activity Coupe, essentially a more rakish version of the popular X1 SUV aimed at those who are less likely to have outright practicality at the top of their priority list, although it does remain a five-door. 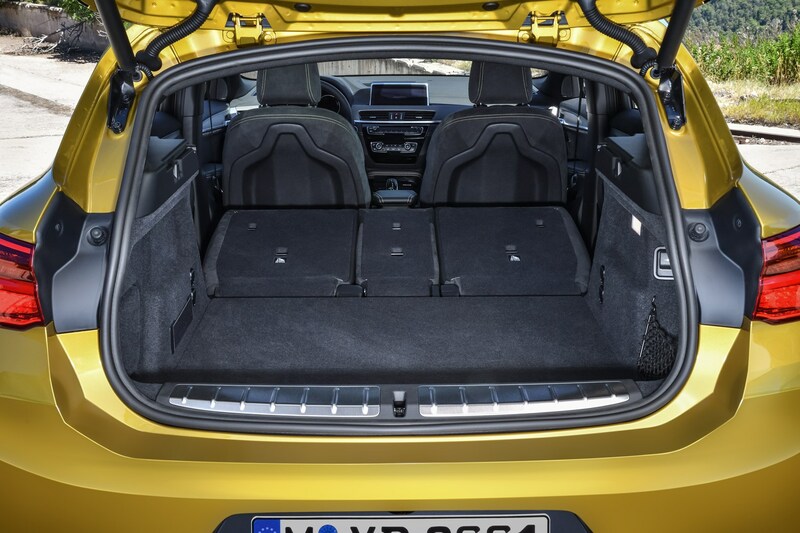 It’s aimed straight at the likes of the Audi Q2, Mercedes-Benz GLA and Range Rover Evoque. 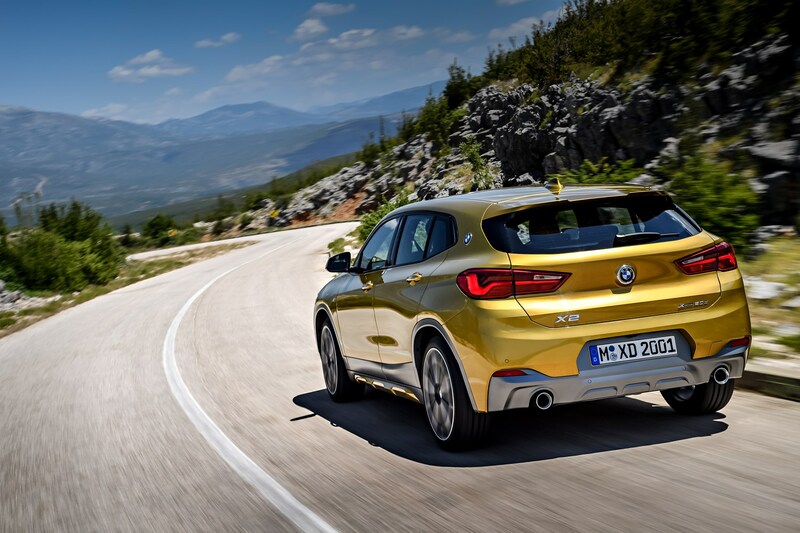 Like the X1 it is based on, the X2 is available with a choice of four cylinder petrol and diesel engines, and either front- or all-wheel drive. 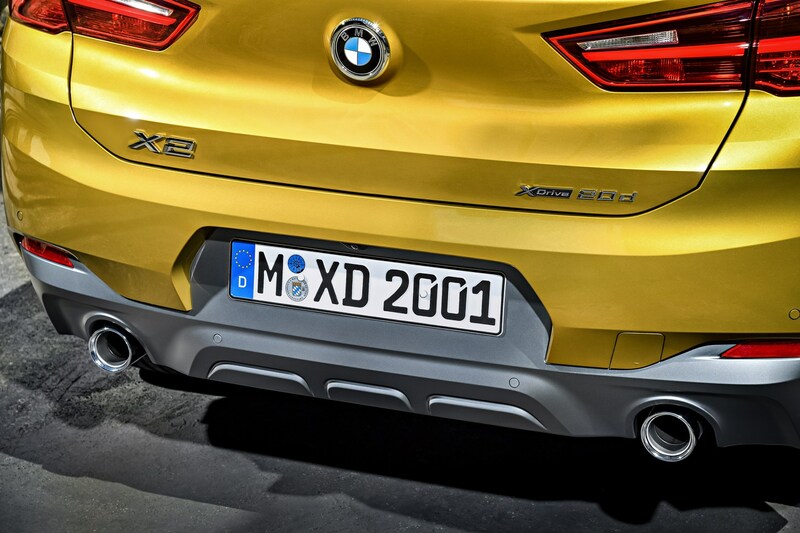 Eight centimetres shorter, it sits seven centimetres lower with a different suspension set up and stiffer bodywork. 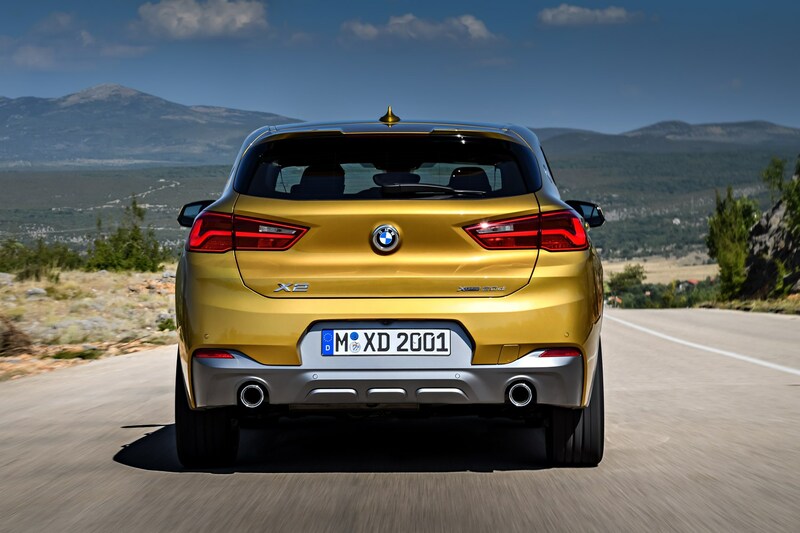 That means it offers a much more focused drive than typical SUVs, including BMW’s own X1, with better body control and a firmer ride. 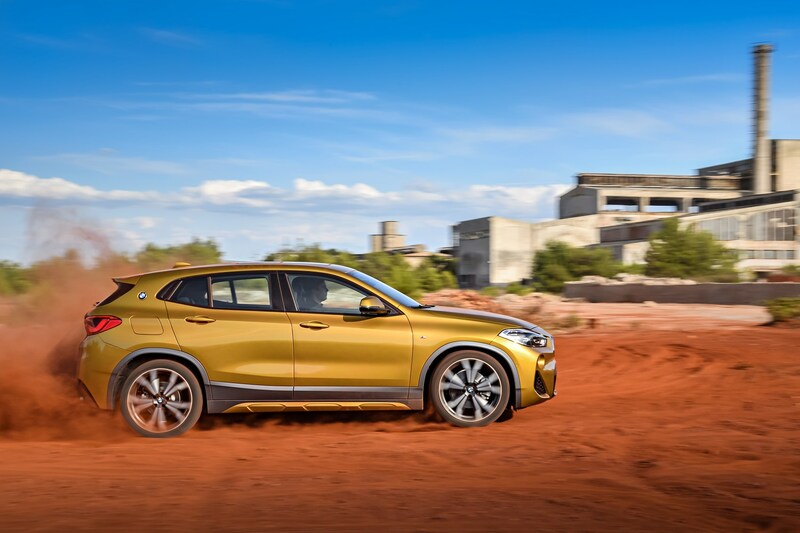 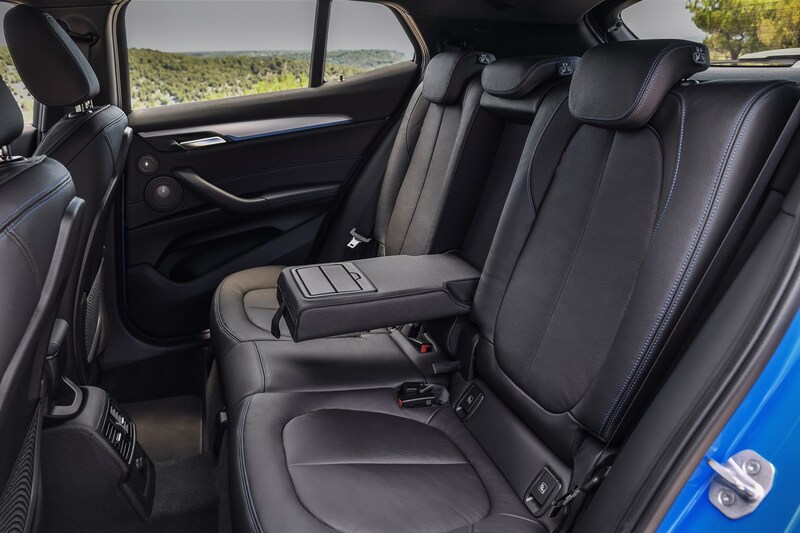 That means it offers a much more focused drive than the SUV upon which it is based, with better body control and a firmer ride. 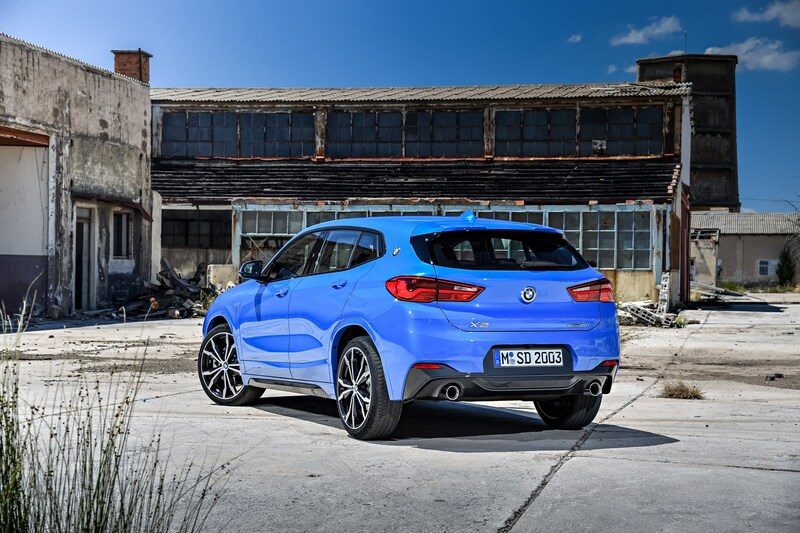 The only car available from launch was the all-wheel drive 20d xDrive diesel, followed by a 20i petrol and less powerful 18d version. 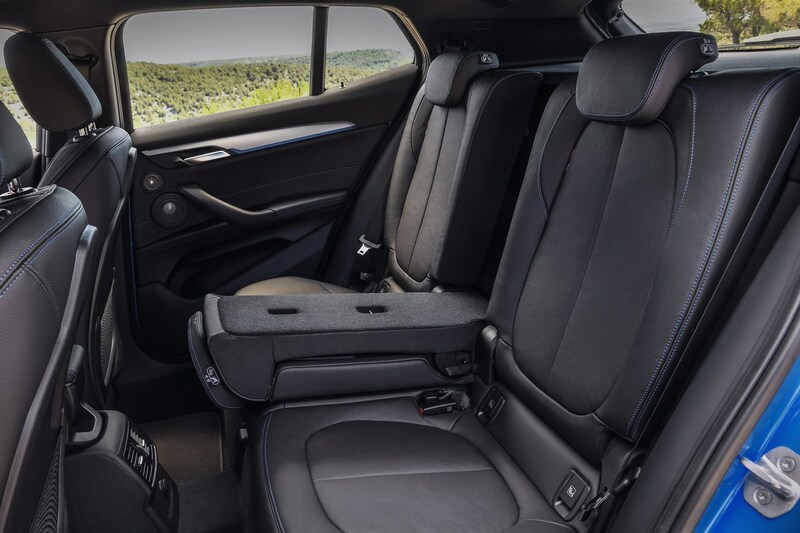 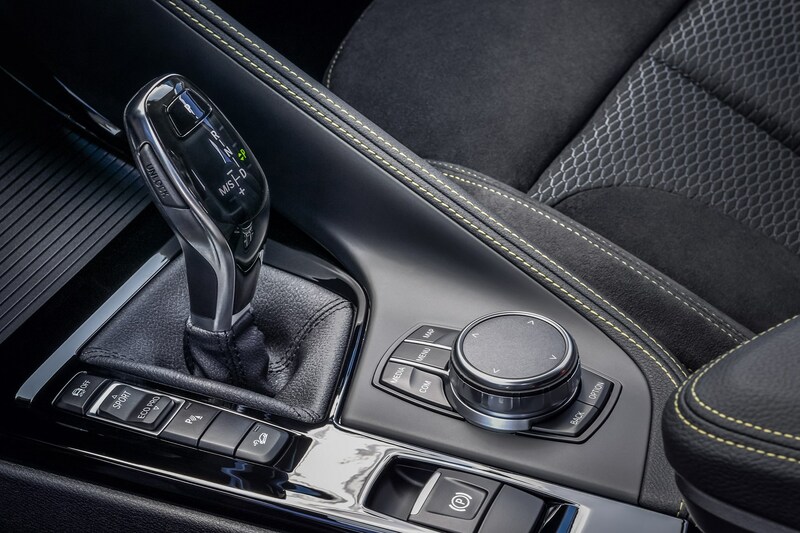 Opt for petrol and you’re limited to a manual gearbox and front-wheel drive only; the 18d is the most flexible model with a choice of gearbox and drive. 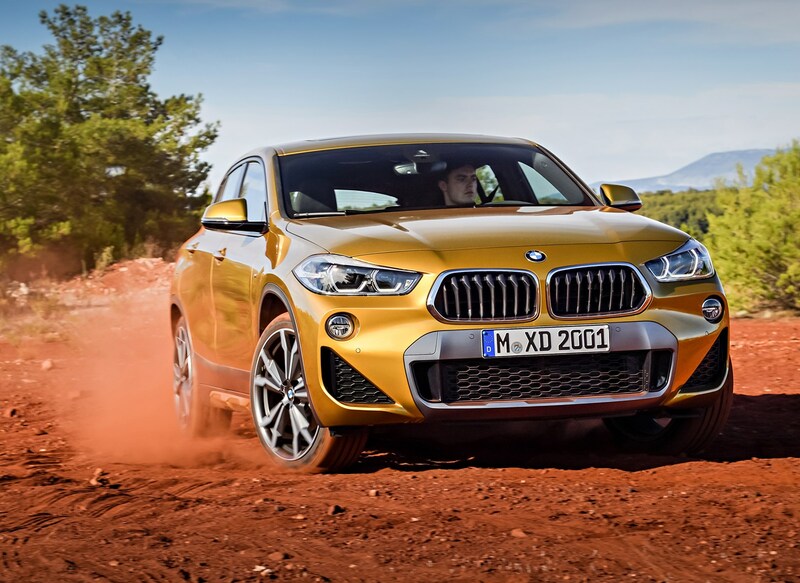 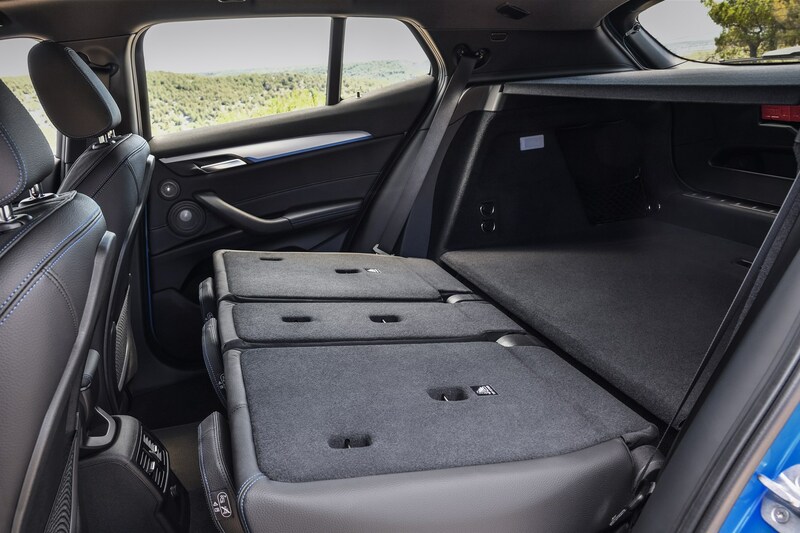 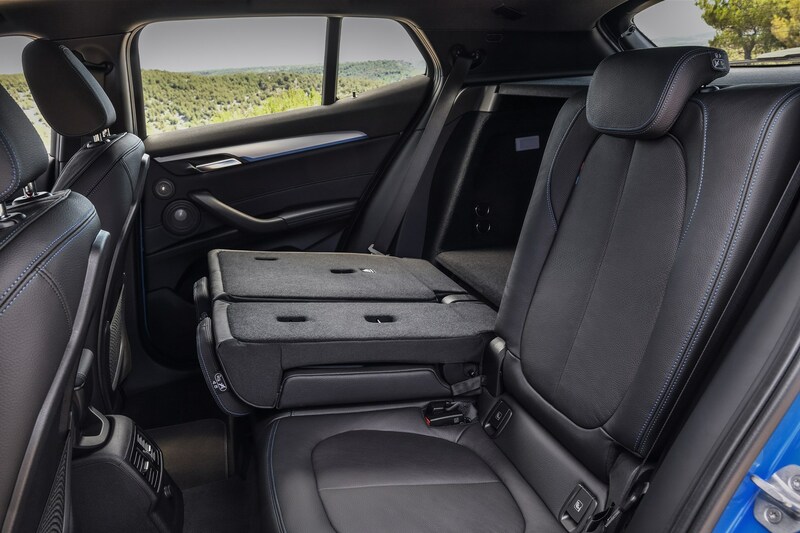 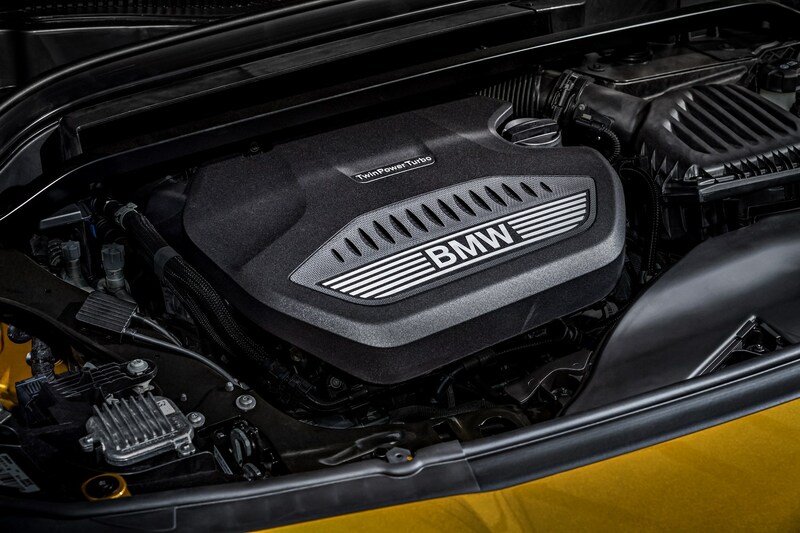 The highest performance xDrive20d models come with an auto ‘box and all-wheel drive as standard. 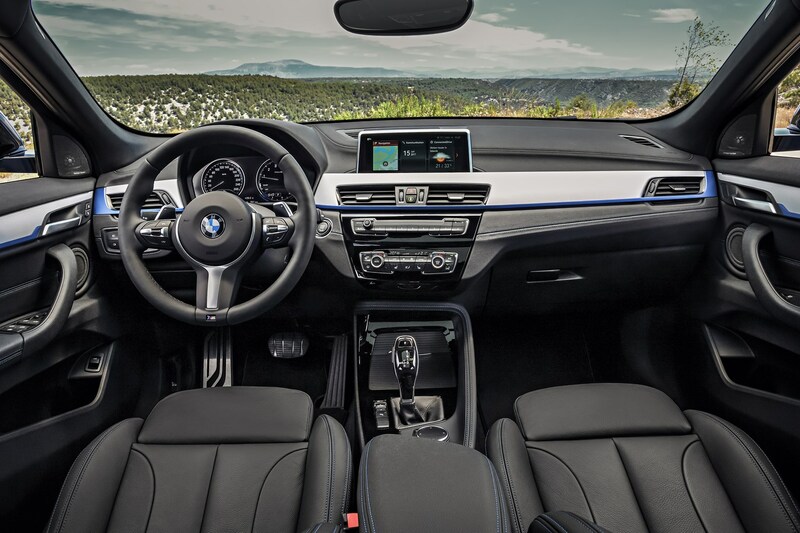 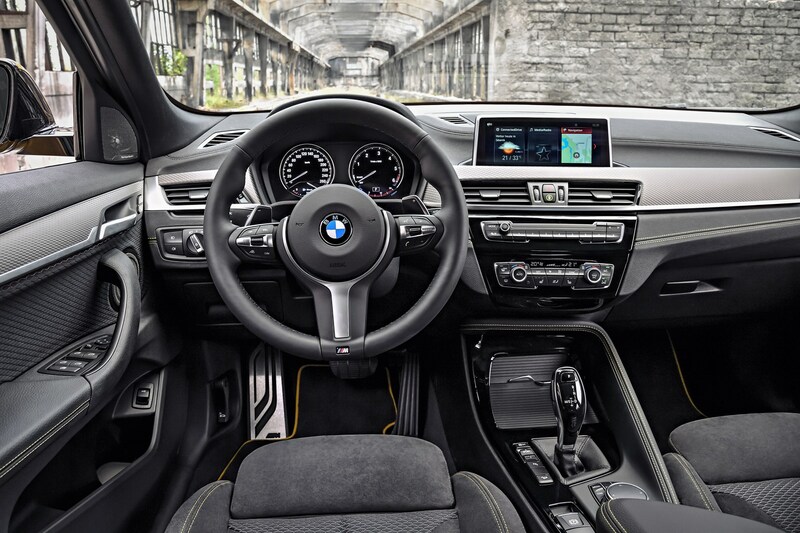 You can choose between four equipment levels:SE, Sport, M Sport and M Sport X. 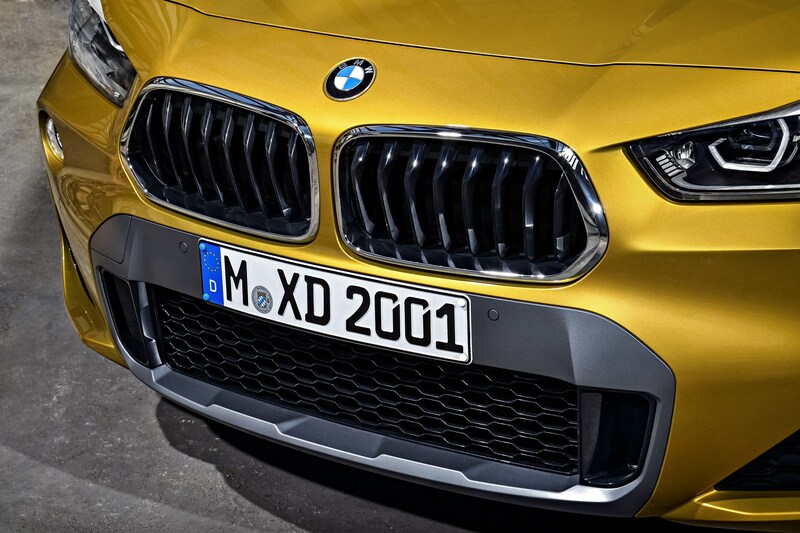 As well as offering different amounts of kit, each spec looks different from the outside too. 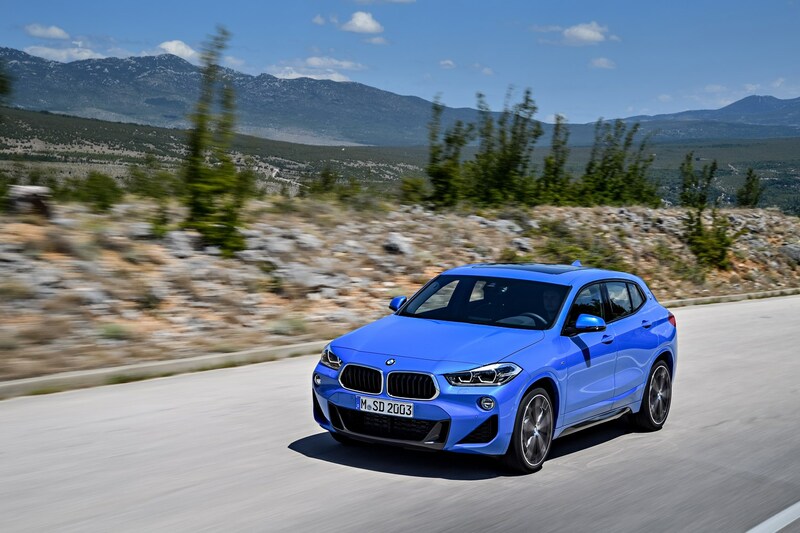 Base-spec cars feature black external cladding, Sport models get a lighter grey colour with body matched wheearches, while M Sport X gains light-silver elements. 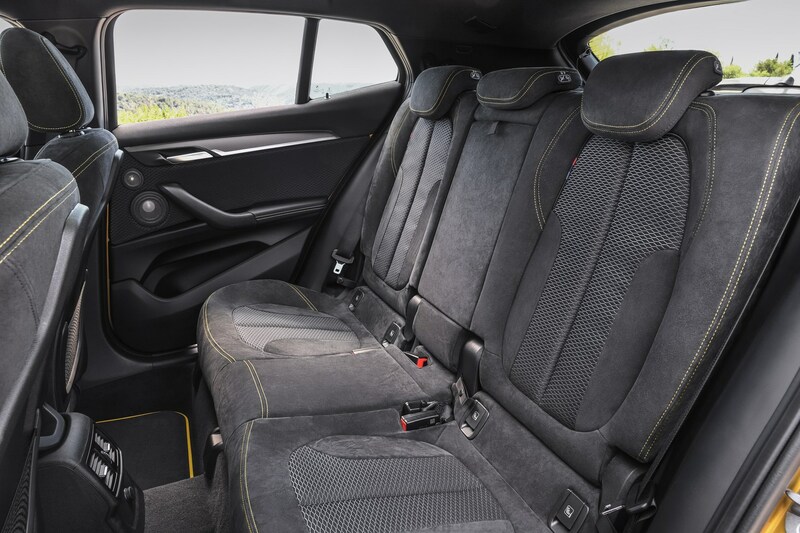 The top two trims also get a 10mm lower ride height, while the most expensive cars benefit from contrasting interior stitching, LED headlights, 19-inch wheels and two zone climate control. 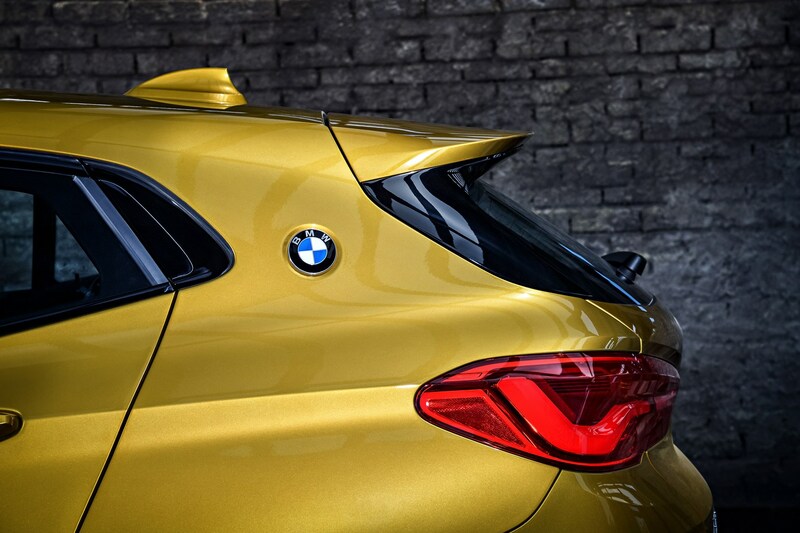 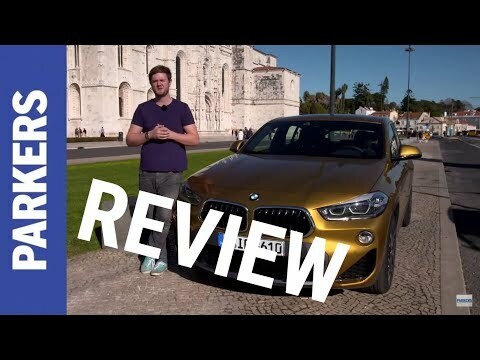 The BMW X2 is quite a cool thing and a seriously polished product, but you certainly pay a premium for those of-the-moment SUV looks. 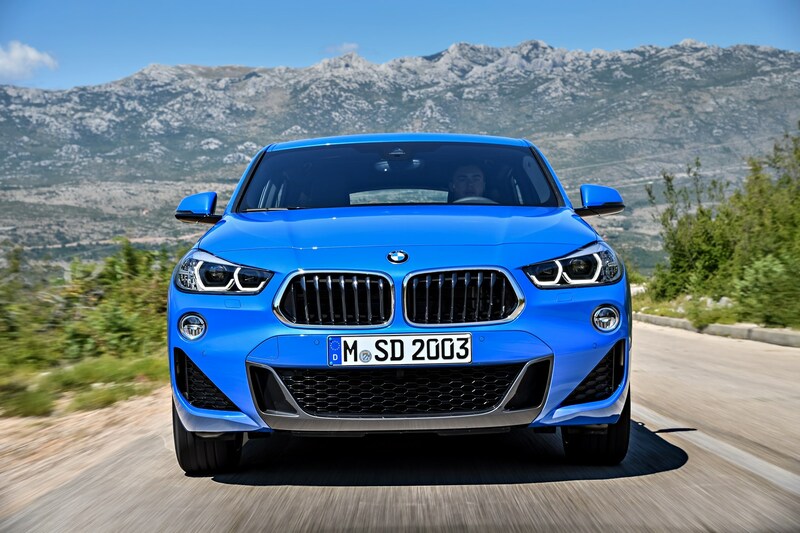 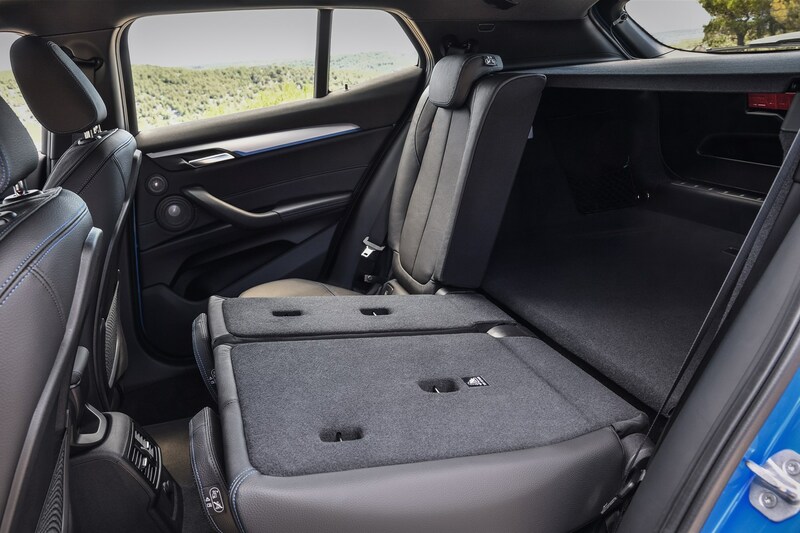 Desirable xDrive20d cars cost as much as a Volkswagen Golf R hatchback, which also comes with all-wheel drive and an automatic gearbox, plus a bigger boot. 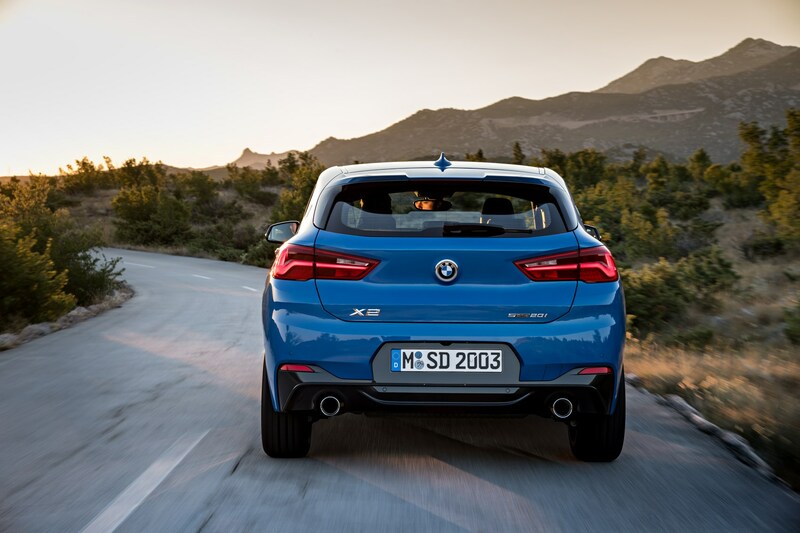 While this X2 is good to drive for an SUV, it’s not as much fun as a 1 Series Sports Hatch, and isn’t as practical as a boxy SUV. 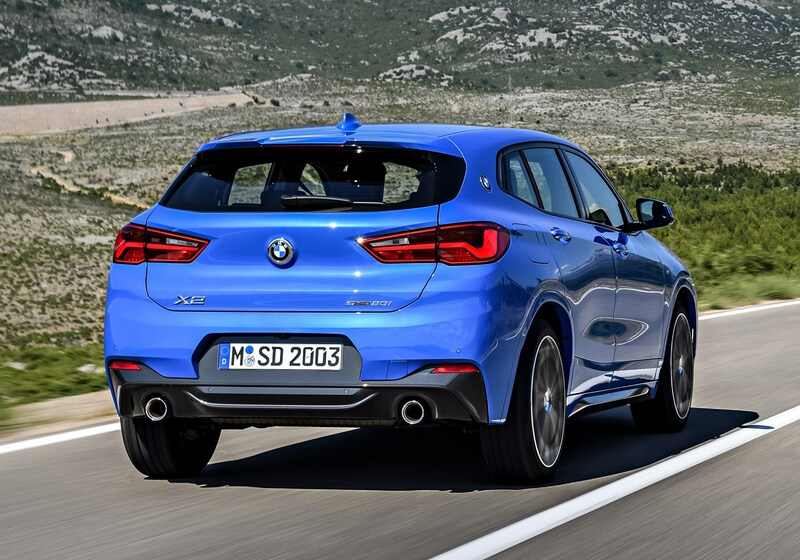 Thing is, there’s not a lot of point applying rationality to an ever more emotionally driven area of the market, and viewed against its rivals alone, the X2 is really rather good.